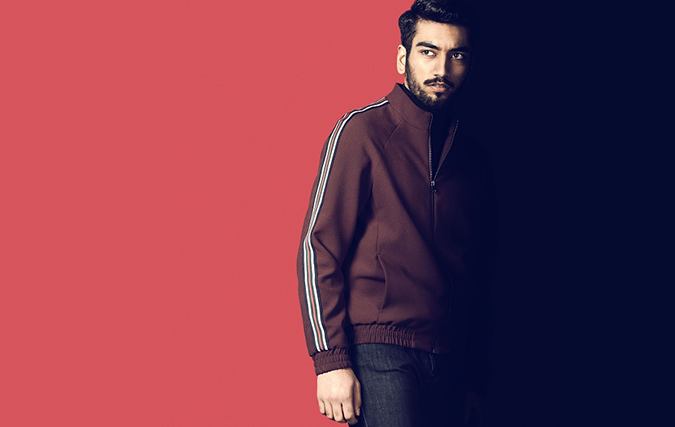 Consider all angles and perspectives of a character to write more nuanced and textured stories, say Rory Haines and Sohrab Noshirvani, the writers behind BBC One drama Informer, about a second-generation Pakistani man who goes undercover for the British counter-terrorism police. Redactions aside, on a pure research level, it’s an incredibly useful conversation and will go on to inform certain aspects of our show. But what really fascinates us is the way our contact switches roles as his young daughter drifts in and out of the room. Instantly, he is no longer the all-knowing, mysterious police contact – he is now a doting father. This act of compartmentalization taught us something crucial about the main police character in our BBC One show Informer. His day-to-day existence is completely built around insulating the different corners of his life from one another, and this burden doesn’t stop when he gets home. From the minute we set out to write the series, we knew that research would form the backbone of our story. All too often, movies and TV sensationalize the War on Terror and the way it is policed, fabricating elaborate plots that aren’t reflective of the reality we see on the front pages. We wanted to tell a story that avoided easy tropes and instead pulled everything from real life events and research. But books and articles can only paint part of the picture. The meetings, dinners and coffees is where we would find the really good stuff – the little bit of texture that helps you write a scene, or a throwaway line that helps you build out a storyline. That’s the difference between learning a statistic and dialing into a unique perspective; the difference between hearing an anecdote and meeting a character. This became a central challenge to writing Informer. We set out to dramatically balance multiple conflicting perspectives, highlighting the complexity of the story. It’s an unusual place to find yourself in modern drama, but our show is completely driven by two characters, both of whom we’re rooting for, but who often find themselves with conflicting goals. For one to win, the other has to lose. In a world that feels increasingly divided along political and ideological lines, our hope is that the show will introduce audiences to perspectives they haven’t considered before, but which they will ultimately find human and relatable. 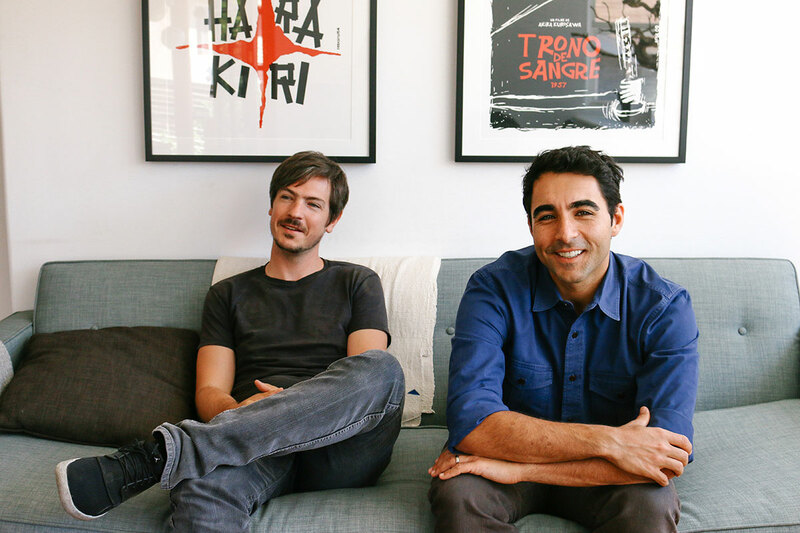 Rory Haines and Sohrab Noshirvani’s writing credits include feature film The State, which was picked up by 20th Century Fox in 2016. Informer is currently in post-production and will air on BBC One. It is distributed by All3Media International.